Yes we actually have a wild flower meadow over on Site One, plants such as Perennial Cornflower, Field Scabious, Ladies Bedstraw, Vetch, Wild Carrot, Yarrow, Trefoil to name just a few. 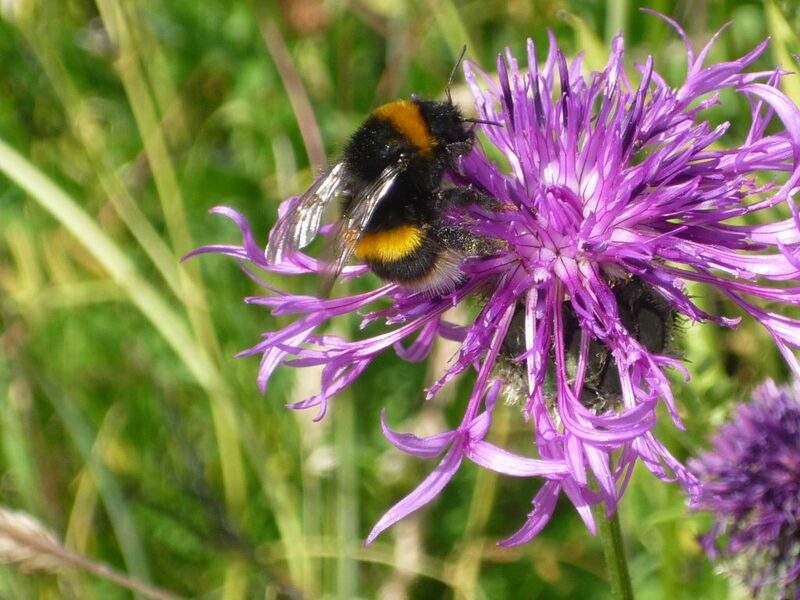 The area is rich in wildlife providing a great source of food for many species including bees feeding off the nectar, dragonflies and later on in the evening the Brunel bats feeding off insects. 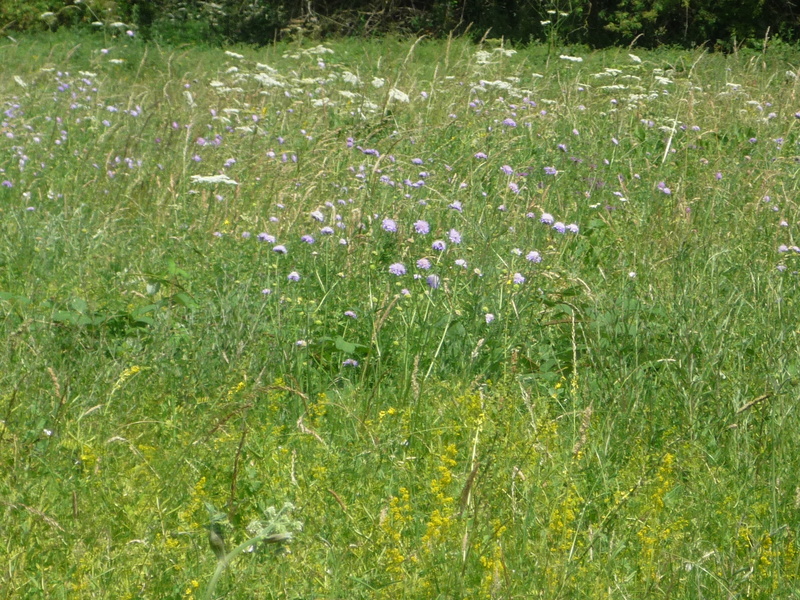 The meadow will be cut soon and the material left to dry out a little before being collected. This is to reduce the nutrients in the soil and to control ta number of grass species becoming too dominant.